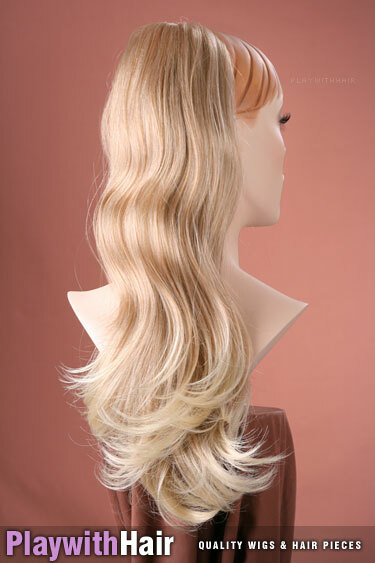 When it comes to hairpieces, this delightful style is top of the line! 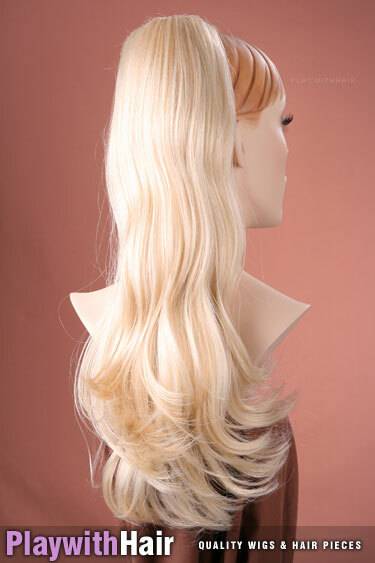 Created by one of the best designers in the business, the quality and workmanship are second to none!! 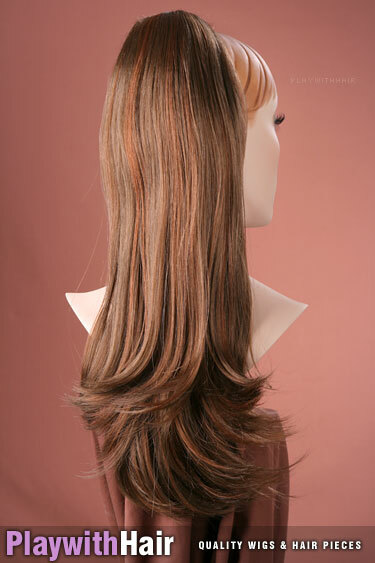 Expertly highlighted, with beautiful natural colorations. 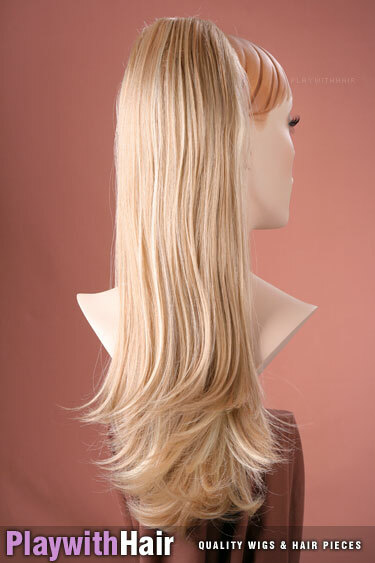 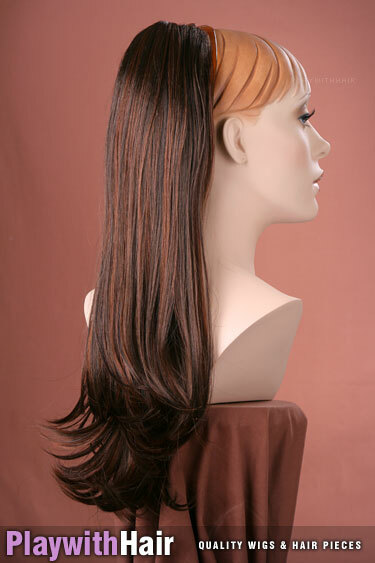 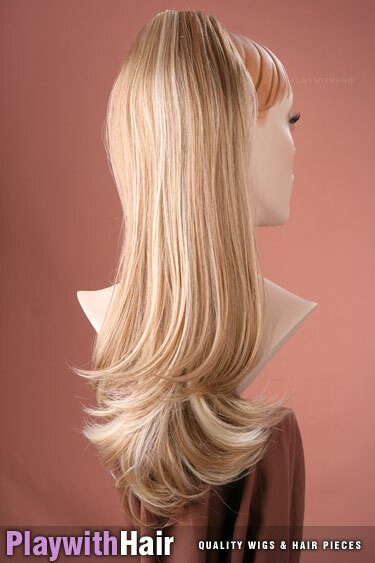 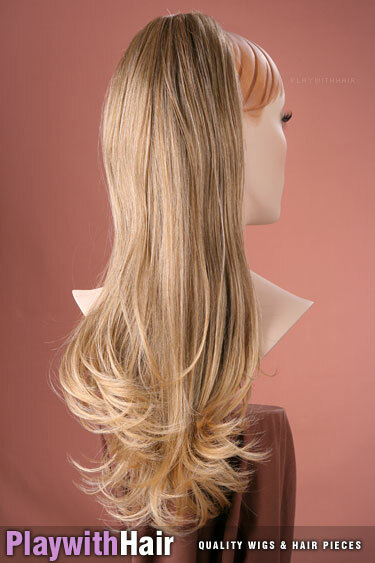 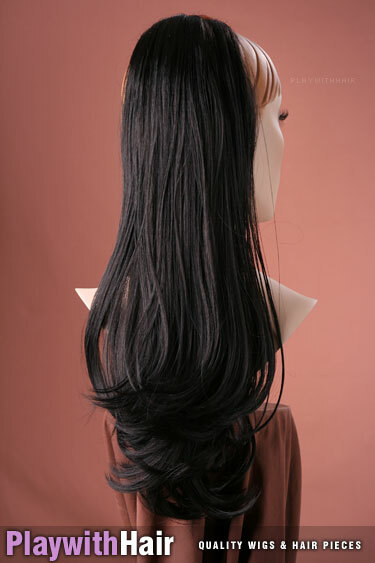 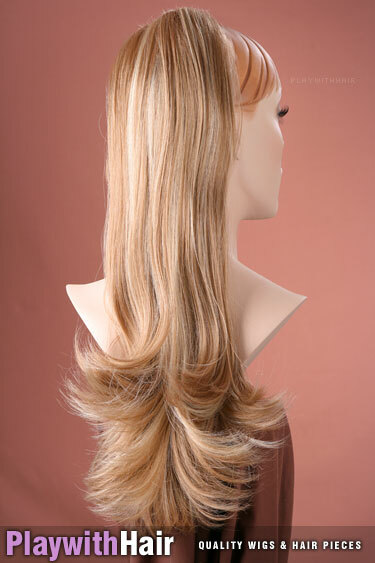 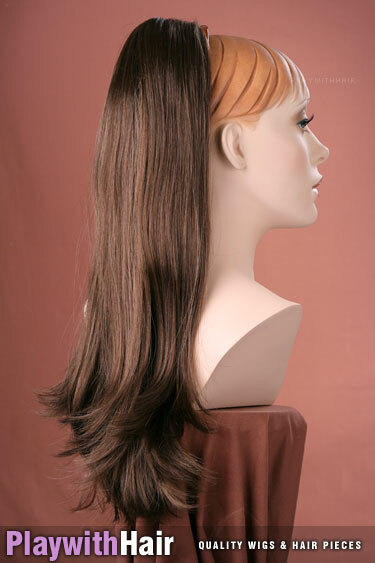 This piece attached with an interlocking comb base, for easy simple application! 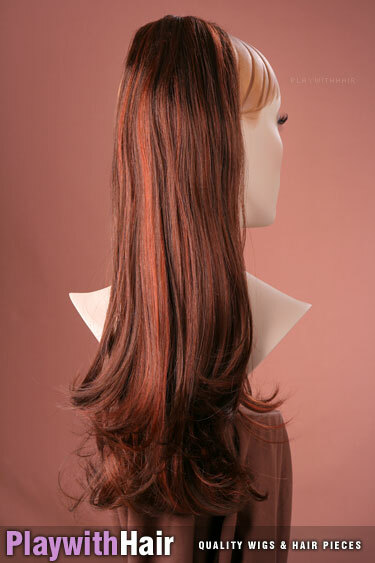 131h Fiery Fox Red This stunning piece is offered in 131H, a rich fiery highlighted dark copper red mix!